Yes, but don’t overestimate their signifiance. The Like is a proof of affinity with the brand, but it is not a bond for life (you can unlike it), not even a proof of strong interest. Telling everybody that you Like the new Ferrari 458 Spider doesn’t mean that you can afford it, or that you’ll buy it soon. – Social SEO. The more people like you, the higher your page will appear on Facebook search results. 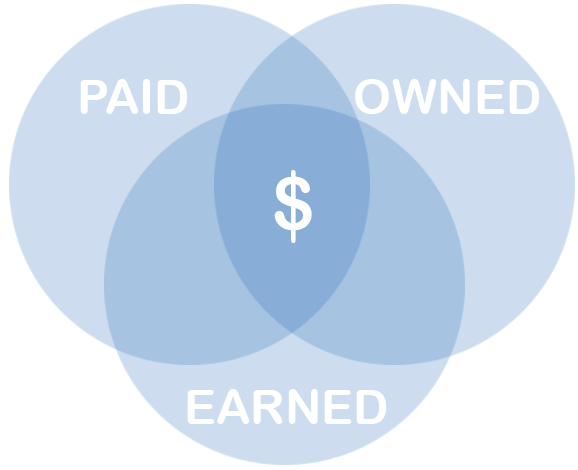 Earned, owned or paid Likes? Paid Likes: the ones that you get from pay per click, display ads, retargeting, paid referrals, paid bloggers, social media ads (e.g. Facebook ads). Fans coming from Like-gating*, contests and offers should be considered as “paid”, even if they aren’t. Earned and owned fans are the most valuable ones for a company. They are happy customers, or they are positively influenced by someone about what you do. They are curious about you, really interested and more likely to buy. Ask to your Wi-Fi guests to Like your page. It’s all about the right moment. If you ask for it while or immediately after they connect to your WiFi, and the user experience is good, you get a better chance to get their Like. Remember that like-gating is forbidden, so you can never force the Like or like-gate the Wi-Fi access. Let your Wi-Fi guests speak about you on social media. Suggest them to check-in on Facebook or to post a message about you on their timeline, while they’re connected to your WiFi. If their experience is good, they will probably give a positive review. Remember that you cannot force people to give a positive review. According to Facebook policies, you can determine the URL of the post (name, image, caption, description) but you cannot write on the behalf of the user (user-defined messages only are allowed). Click here to read the complete overview about how to configure the Facebook social actions (Like, check-in, post and combinations of them) on Tanaza splash page. * Since 5th Nov. 2014, Facebook forbids like-gating. Read more about like-gating on our blog and discover how the new Facebook policy impacted the WiFi market.